Like so many, I grew up watching Don Bluth’s animated classic, Anastasia. The film, while charming and fun, also took a considerable amount of creative liberties in telling the story of the Russian Royal Family. Nevertheless, the film sparked a fascination in me for reading more about The Romanovs and modern Russian history. 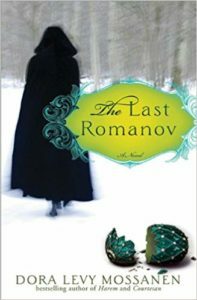 These are my favorite historical fiction books about the Romanovs. 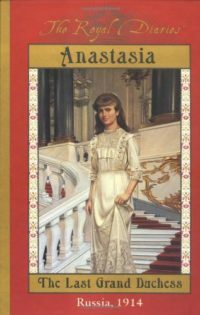 1991, Darya is the (fictional) last surviving member of the Romanov household. She is brought to Crimea to identify someone from her mysterious past as lady-in-waiting to Tsarina Alexandra. Darya has an a healing touch and an opal eye, but there could be more that she’s hiding. 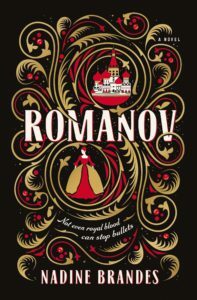 One in the Royal Diaries series, this middle grade book is a haunting introduction to the Romanov family. Meyer expertly captures Anastasia’s preteen and teenage voice as she struggles to come to terms with her family’s eventual exile. This was my second introduction to the Romanov story after Bluth’s Anastasia. 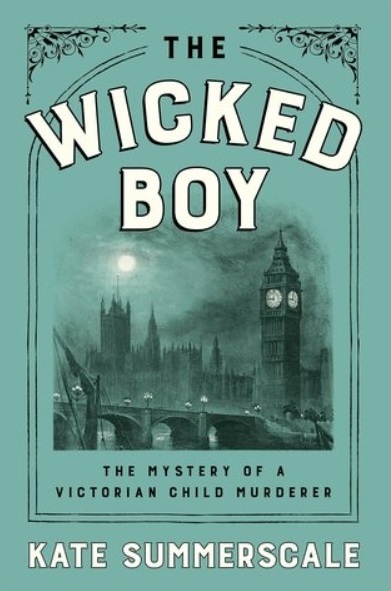 Some of the gruesome details were a shock to me at the time. Russian immigrant Misha has spent most of his 94 years in Chicago. 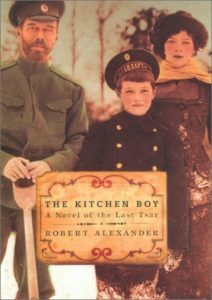 He decides to share his life’s story with his granddaughter—his time spent as a kitchen boy in the Romanov home of exile. Young Misha assists in the attempted rescue of the Romanovs, smuggling notes in and out of the heavily guarded home. 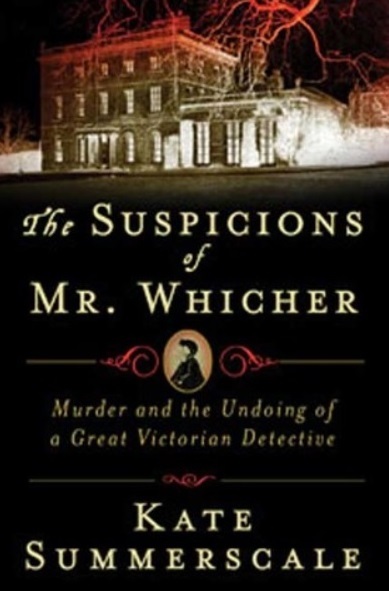 Misha secretly witnesses the assassination of the Romanov family before fleeing the country. Anastasia “Nastya” smuggles forbidden magic into the Romanov’s exile in the form of spell ink. A carved doll holds the secrets that could save her family, but if only she could open it! Hints of the first blushing of romance, political intrigue, and a likable protagonist make this YA novel an original mashup of history and fantasy. Hopefully, this list whet your appetite for more about Russian history and the Romanovs. Anastasia is now a full length musical and is touring the U.S. Countless nonfiction books have been written about the Romanovs, featuring every theory and angle. As the Romanovs continue to be a popular fiction subject, hopefully we will continue to see future works by diverse authors and in new genres. For a taste of Russian Literature, start with 5 short Russian Literature classics, or for go for Russia-inspired and read up on Leigh Bardugo’s Grishaverse series. When I was in high school my government class went on a trip to Washington D.C. We made the requisite tourist stops at Jefferson’s Monticello and Washington’s Mount Vernon, Colonial Williamsburg, and a few battlegrounds of the Revolutionary and Civil Wars. I can’t remember all the names of the battlefields, or all their history. Mostly, when you visit battlegrounds, they’re just fields of grass, and all look the same. But Chancellorsville has stuck in my head. Not because the battle held any meaning. I’m naturally very uninterested in war or battles or saber rattling of any kind. But I remember my government teacher telling us this was where Stonewall Jackson was shot, lost his arm, and then died shortly after from pneumonia. He said losing Stonewall was a huge loss for the Confederates and his death changed the course of the war. And I said something simplistic like “that’s good.” My teacher was very enamored with the Confederate leadership. I remember the lecture I received after my “that’s good,” because it’s the same rhetoric I hear today surrounding Confederate statues and the Confederate flag. It’s basically this: the South was not fighting over slavery, they were fighting for their state’s rights (aka the right to own slaves) and also, the South had less soldiers, and better leadership, and they could’ve won if…yada, yada, yada. It’s the kind of speech that you want to end by screaming: THEY LOST! The Civil War still haunts this country. Slavery still haunts this country. So it only makes sense that there have been so many ghost stories surrounding the Civil War. Ghost stories that are told from the perspective of the ghost, or characters haunted by Civil War ghosts; there’s also the metaphorical haunting of the Civil War, the statues that many states and municipalities refuse to take down, the rebel flag that hangs in front of houses, government buildings, from the backs of trucks. The worship of Confederate generals like Stonewall Jackson and Robert E. Lee. The Civil War is a ghost that our country refuses to exorcise. 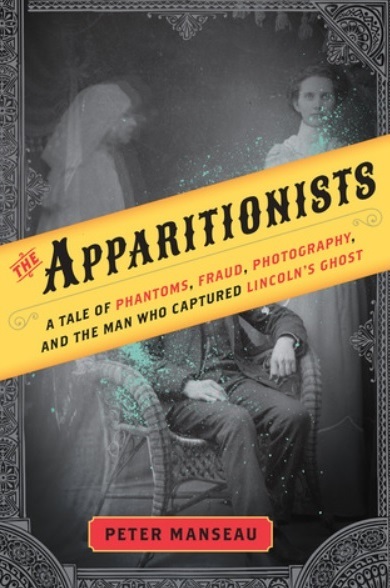 That ghost shows up in a lot of books that are written today about the Civil War. 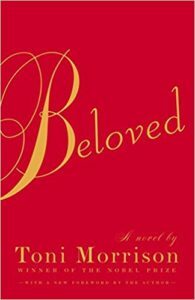 It shows up in a ghost named Beloved that haunts a former slave. It’s the 38 hanged Dakotas haunting Mary Todd Lincoln. It’s Abraham Lincoln, haunted by his dead son. It’s the men spooning together for warmth on a cold battlefield, reenacting a war that was fought over 150 years ago. 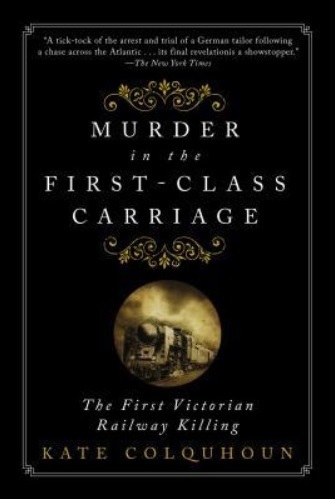 Both metaphor and fantasy, the ghosts of Civil War literature captures the terror and horror of the time. We have been thoughtless for so long about race, our country’s history of slavery, segregation, and the appropriation of African American culture. 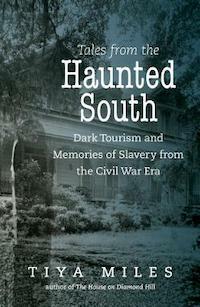 Part of the experience of many tourist areas throughout the South features ghost tours. Savannah, for instance, has a plethora of tours and gothic historical attractions. Tiya Miles finds the macabre storytelling problematic. Many of the homes and ghost stories feature the slaves that worked in the homes. 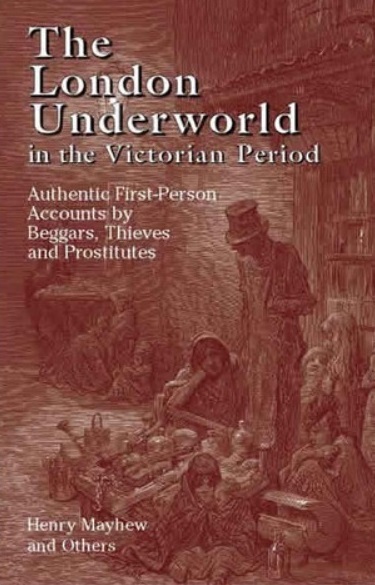 Some even are about slaves who died, and the gruesome stories that accompanied their demise. It’s appropriation of African American history for monetary gain. 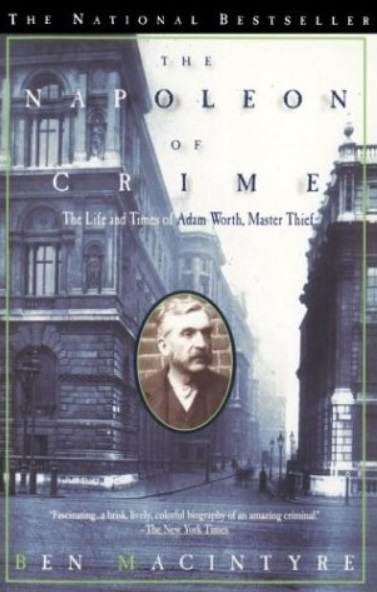 This book had been on my radar for years. 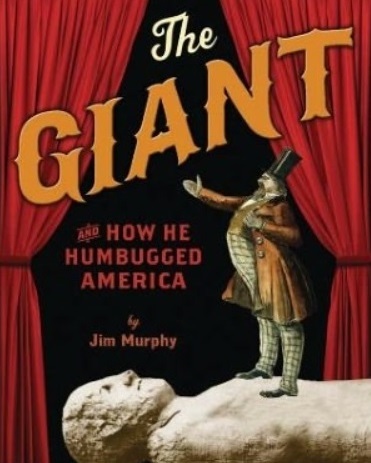 I’d expected it to be a funny exploration of southern culture and Civil War reenactments, but what I got was an extraordinarily prescience preview of a world that has seen a resurgence in national politics. 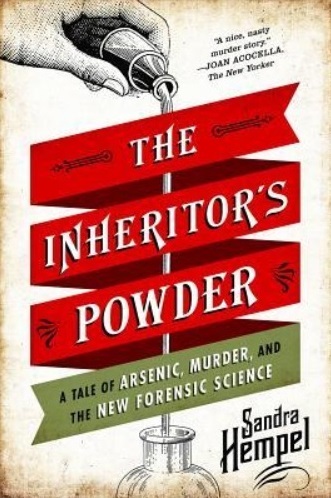 Yes, there are funny elements in this book. During reenactments, in an attempt to be thoroughly realistic, men spoon in ditches on cold battlefields, so they can experience what their Confederate ancestors experienced before battle. 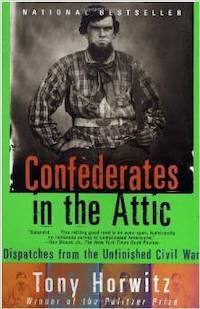 Horwitz is a Pulitzer Prize winning journalist, so his reporting on Confederate culture is even-handed, this book is not an indictment, but it could be interpreted as a warning. 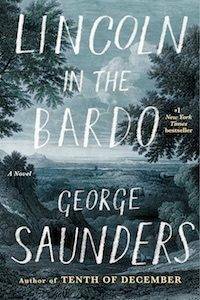 This was the first George Saunders I’d read. 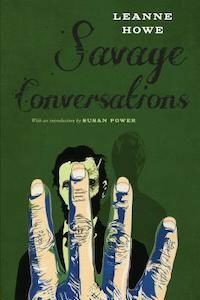 It’s a quick, weird book told from the perspective of the ghosts that haunt the cemetery where Abraham Lincoln’s dead son is being interred. Its style seems silly, but it’s a profound story about loss and tragedy. This is a story told in two parts, and both parts are narrated by the ghost of Naomi, an escaped slave who finds refuge in a Georgia brothel. 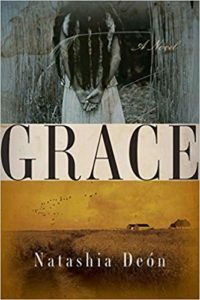 Naomi is found in a field after running away from the plantation where she was held as a slave with her mother and sister. She’s brought to a brothel where she works as a maid. Soon, Naomi falls for a smooth talking white man named Jeremy and becomes pregnant. The second part of the story is Naomi’s ghost watching over her daughter who is a slave. It’s a harrowing story about slavery, and the particular vulnerability of women on slave plantations. A fever dream, not haunted by ghosts but by alligators. A post–Civil War world, unrecognizable to the United States we’ve learned about in our history books. Prepare to suspend reality. This is powerful and bloody and violent. And maybe the best way to write about a war and a time so fraught with pain and death. The story is told in second person—a style I always find challenging. 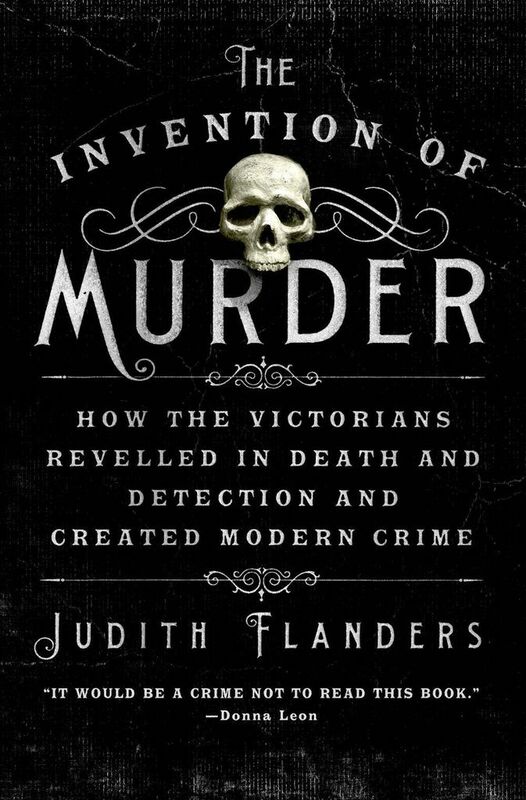 Another challenging book, both for its style and its subject matter. 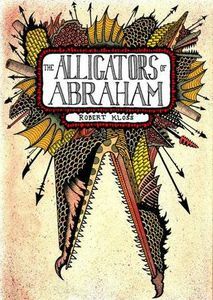 I didn’t know about Mary Todd Lincoln’s mental illness until I read Alligators of Abraham, but that book was so surreal, it was hard to tell truth from fiction, so it wasn’t until I read Savage Conversations that I learned the true extent of Lincoln’s illness. 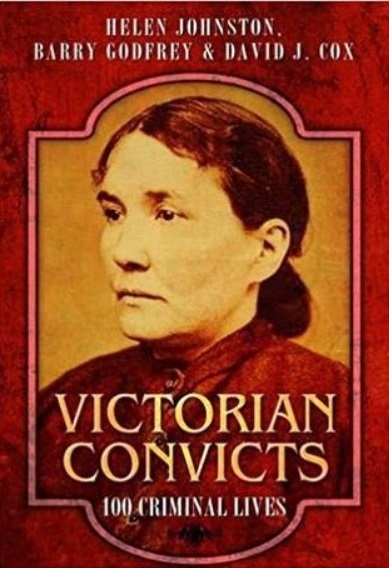 Mary Todd believed that a “Savage Indian” was slashing her scalp and throat every night. Her delusion led her son to commit her to Bellevue Place Sanitarium. 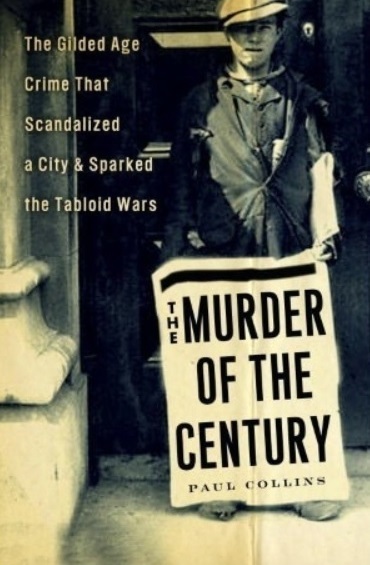 But what was the root of Mary Todd’s delusion? In 1862 Abraham Lincoln ordered the hanging of 38 Dakotas. Could this be the source of Mary Todd’s visions?